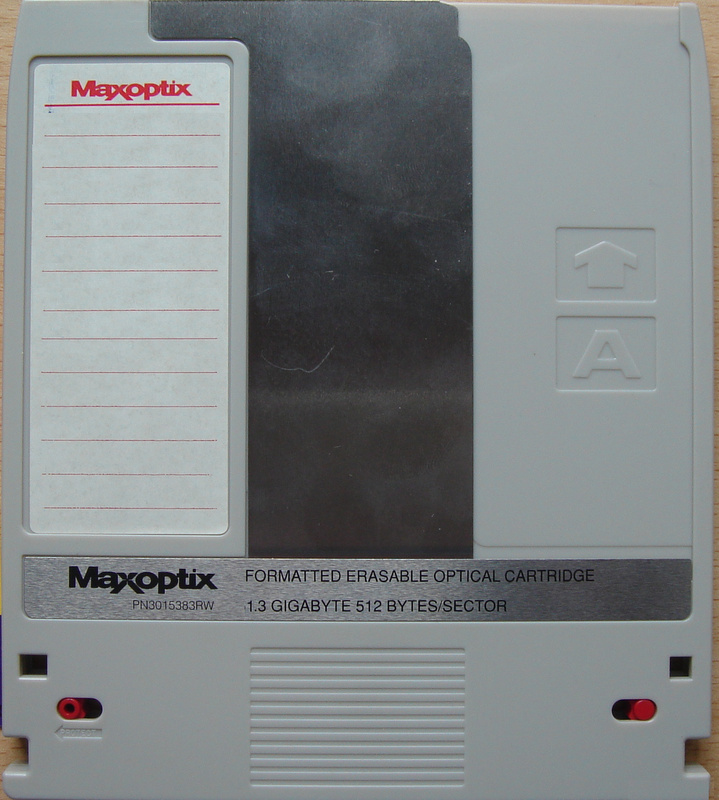 Four Maxoptic disks were sent to us which the client thought were Windows FAT or NTFS formatted disks. They required us to copy data to a USB drive. The disks were 1.3gb and the client no longer had a drive to read the disks. Similar disks are made by Sony, Plasmon, Verbatim, Philips. It turned out the disks had an unknown filesysttem so we made a custom program to extract the files. If you need a Transfer data from Maxoptic MO Optical Disk Cartidges service, then contact our friendly company. 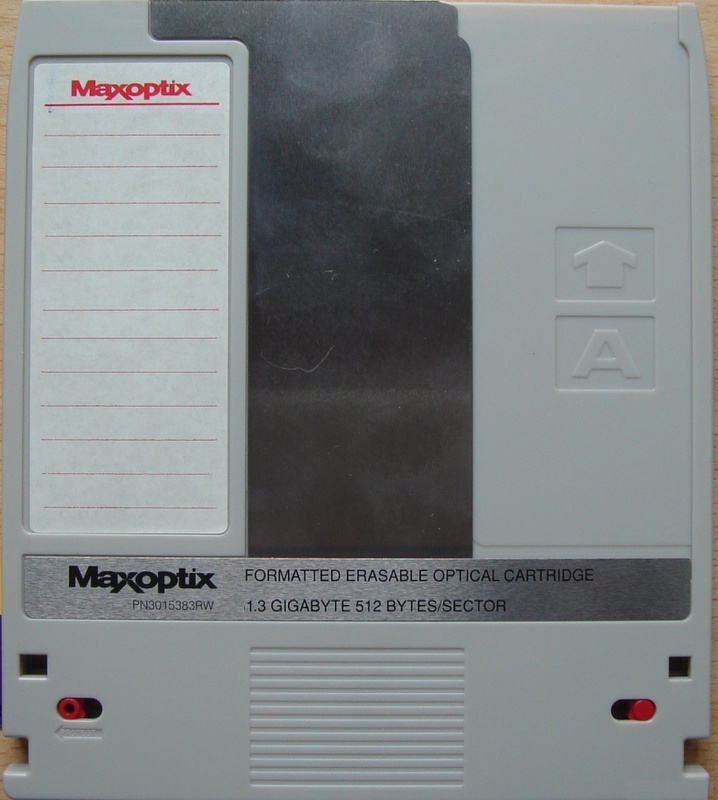 Four Maxoptic disks were sent to us which the client thought were Windows FAT or NTFS formatted disks. They required us to copy data to a USB drive. The disks were 1.3gb and the client no longer had a drive to read the disks. Similar disks are made by Sony, Plasmon, Verbatim, Philips. It turned out the disks had an unknown filesysttem so we made a custom program to extract the files..